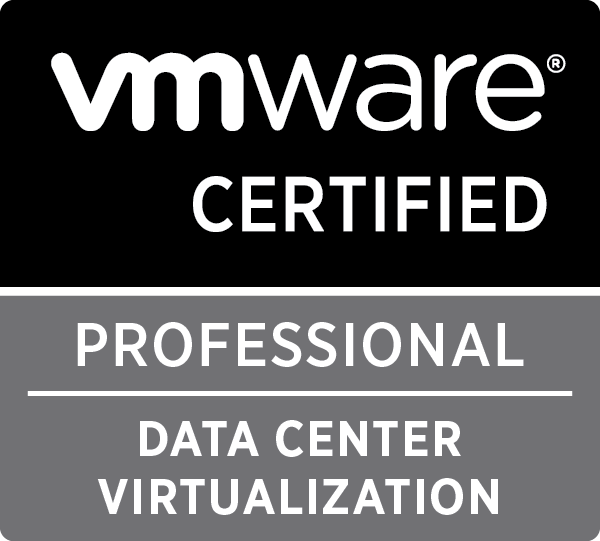 Today I just get my Welcome Kit from VMware, Inc. which contain my certification and my license for VMware Workstation 7. 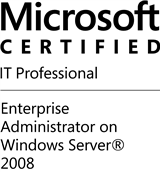 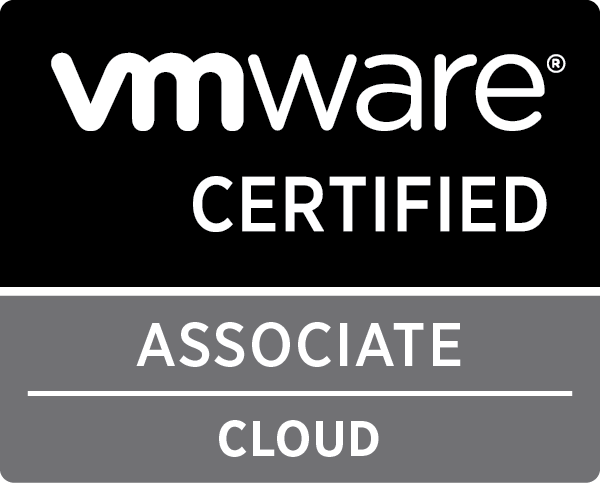 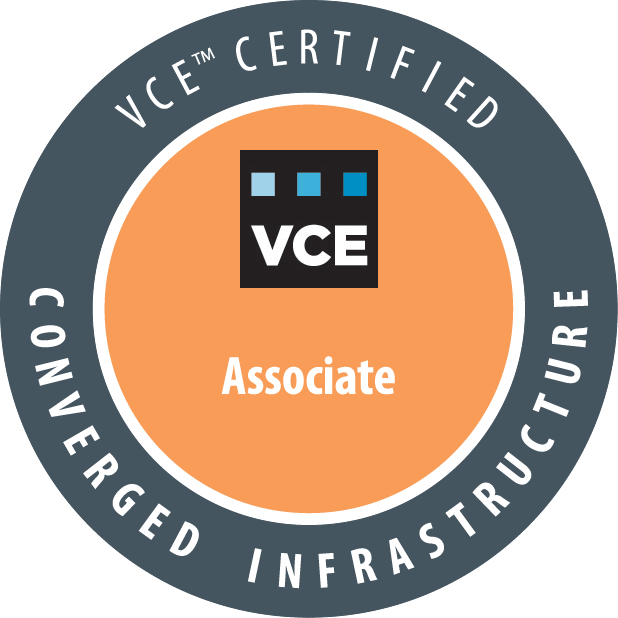 Now that I have my certification in hand and know my VMware Certified Number, I can publicly announce it here. Thanks to my instructor, my friends from VMware and VMware Communities.